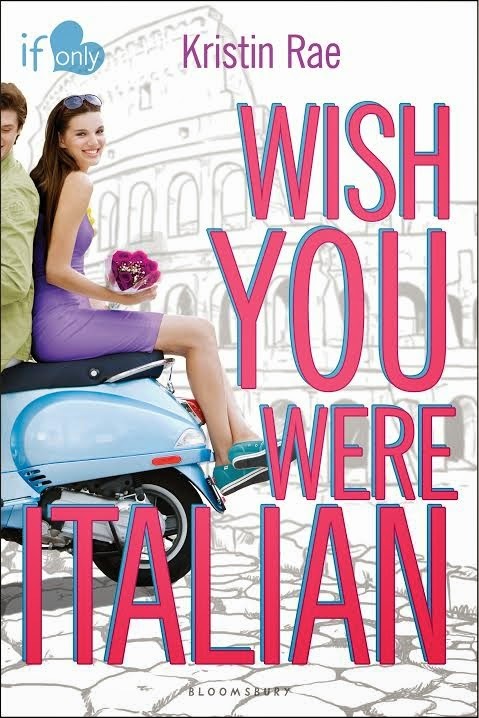 Pippa skips out on art school and doesn't tell her parents that all she really wants to do is tour Italy. She thinks this is a great opportunity to complete a list of ten summer goals. I won't point out that if my kids ever did this I would lose my mind, but I was happy to see that her list included "don't get arrested'. That should be everyone's daily goal. Anyway, Pippa has a good head on her shoulders and she makes some friends and tours a part of the world I have never been to. I was jealous of the food she ate - gelato and pasta - and the beautiful seaside places she would visit. After about halfway through the book I was happy Pippa lied to her parents and did something just for her all on her own.This book is really stinkin' cute and when I closed the book I literally let out an audible "Aweeee". Great read-alike to Anna and the French Kiss and we all loved that book. Teenage Mutant Ninja Turtles - they have to be Italian! Jeans -yes, invented in Italy!